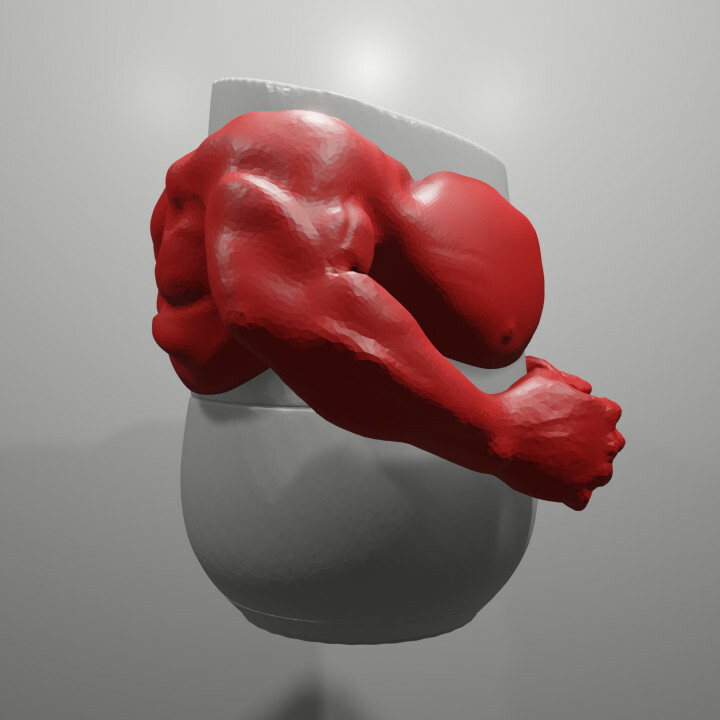 No rafts or no supports needed! 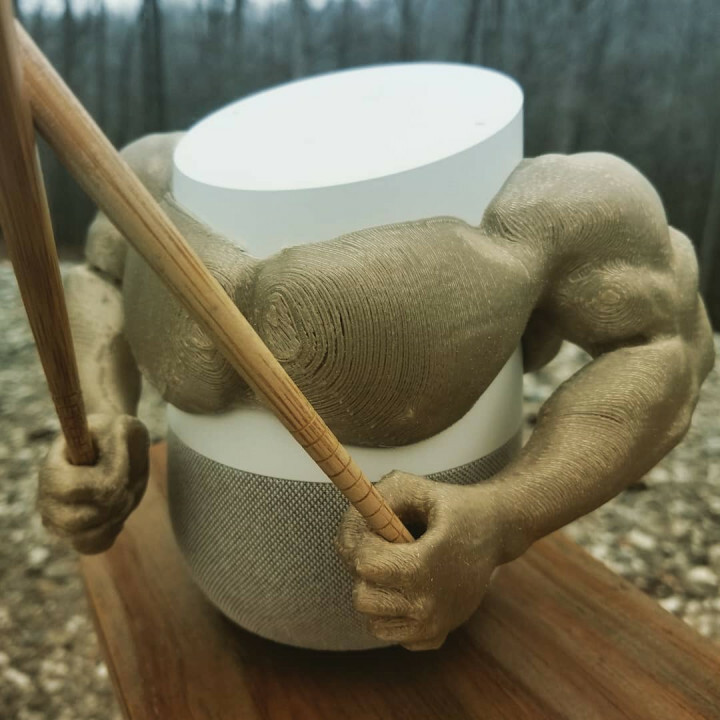 Design for Google Home Assistant Accessory. 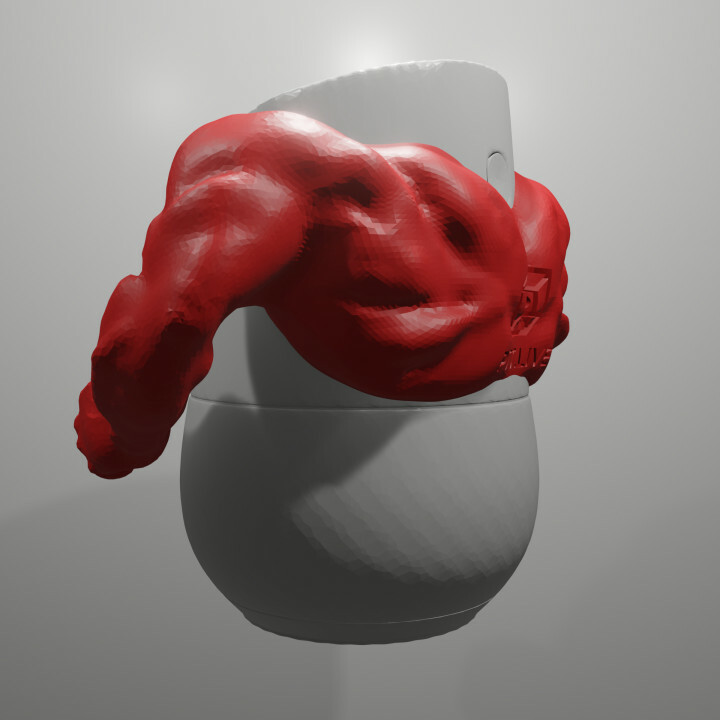 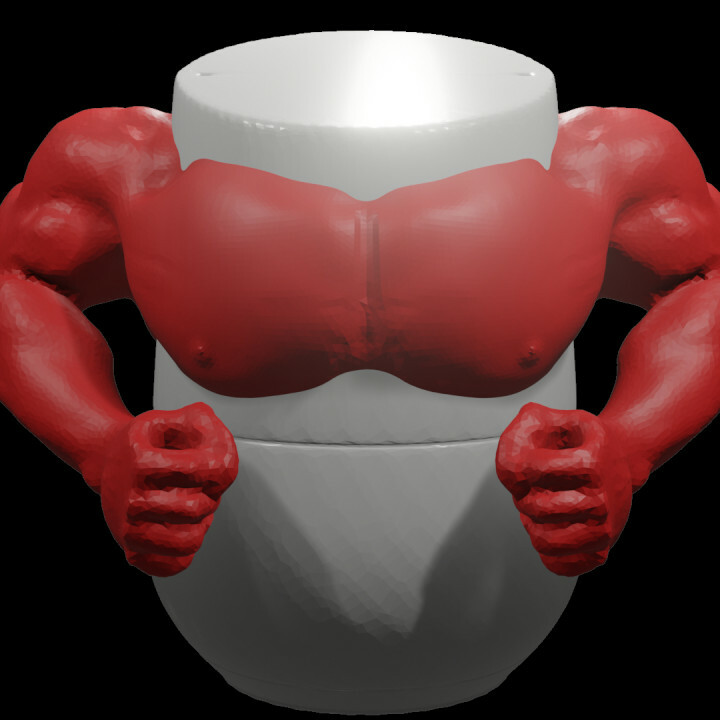 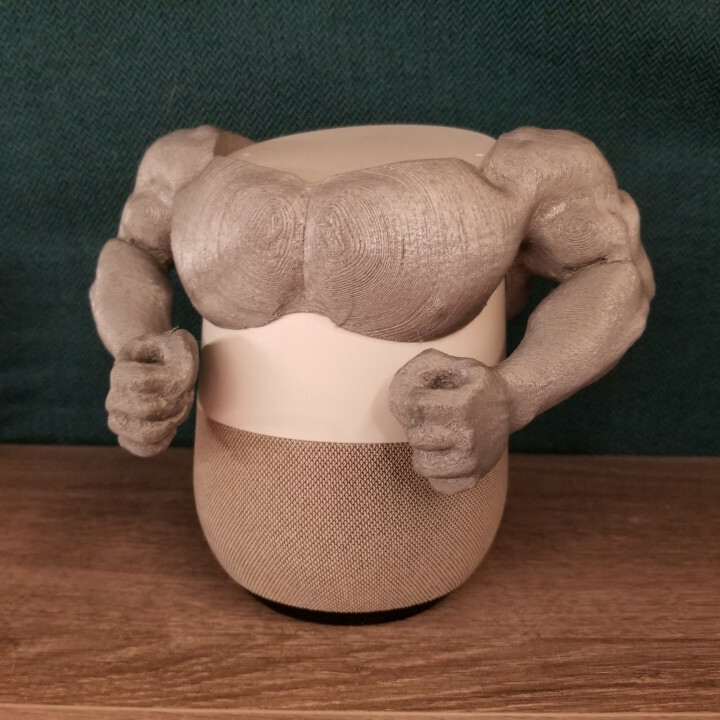 Wanted to make muscles for my Google Home. 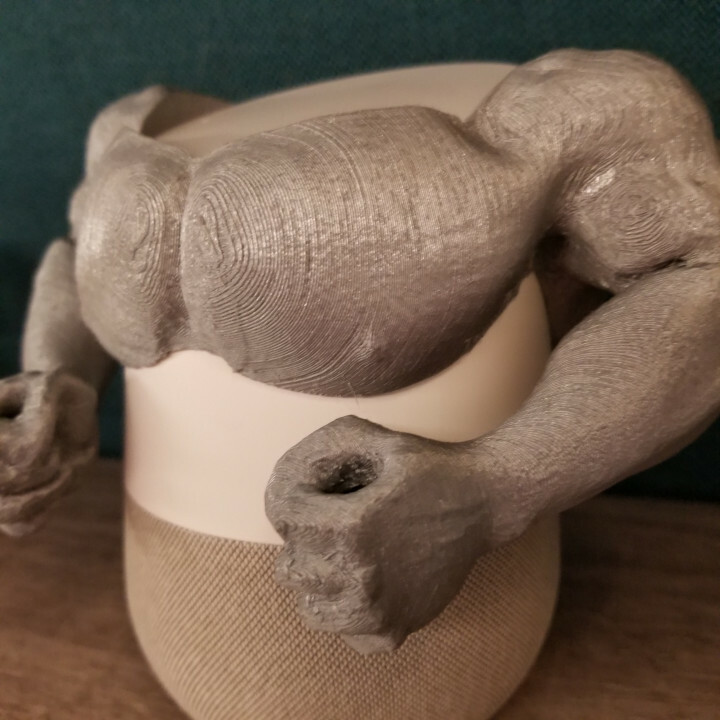 3D Print with the fists facing the sky. 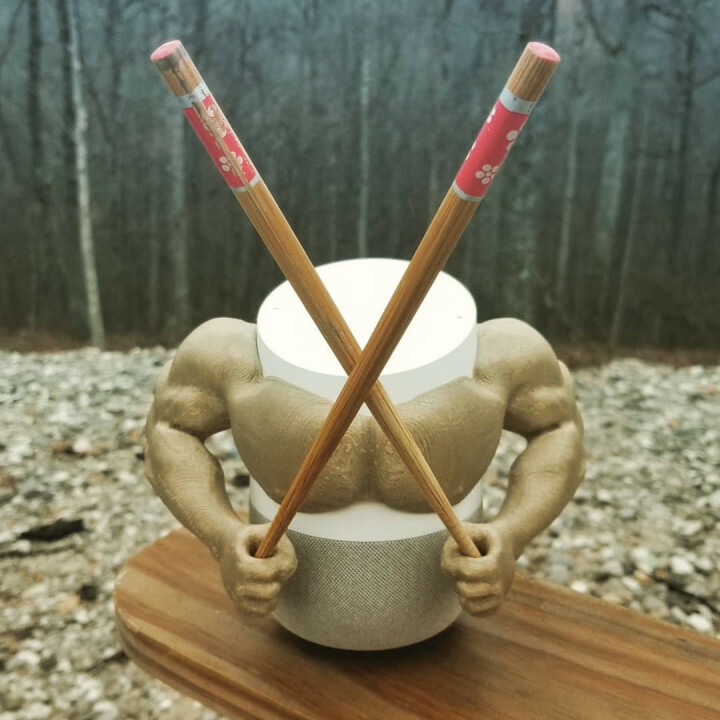 We appreciate Print That Thing to allow us to share your talented design here.